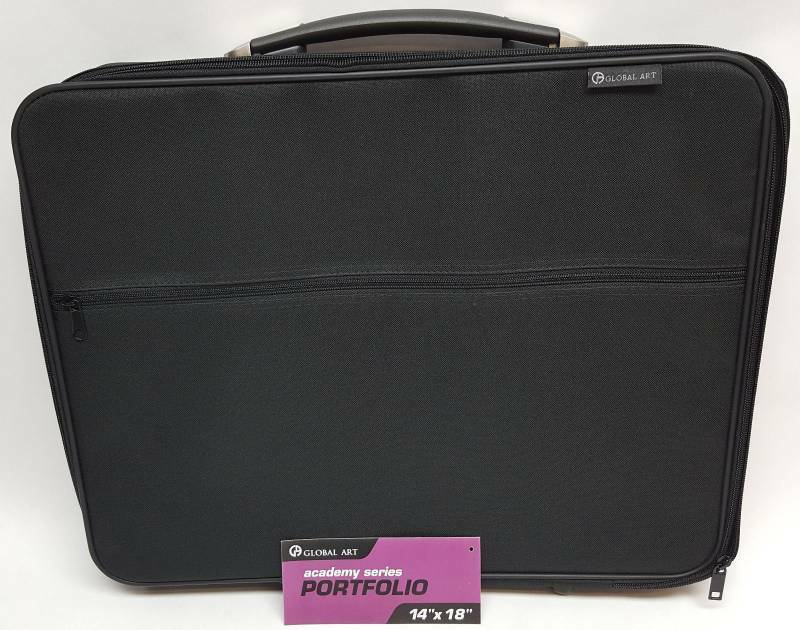 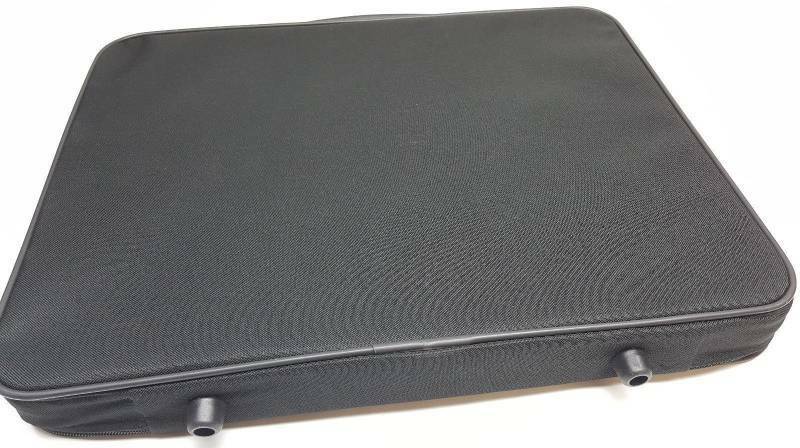 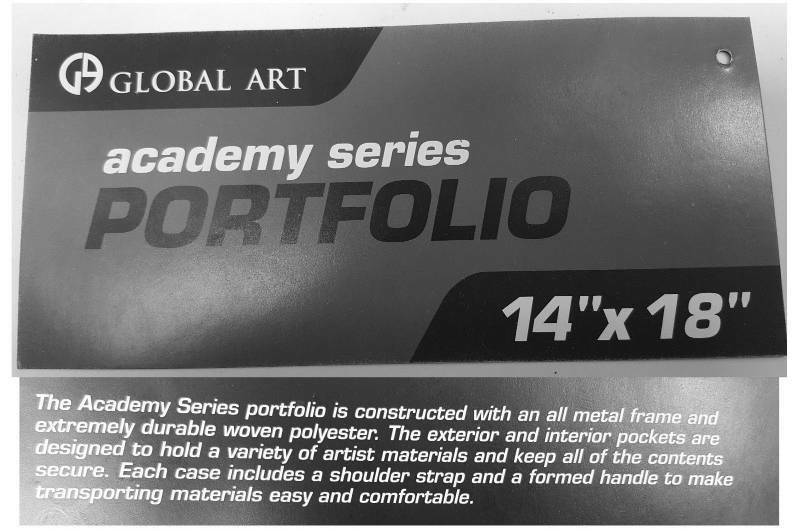 This Academy Series portfolio is constructed with an all metal frame and extremely durable woven polyester. 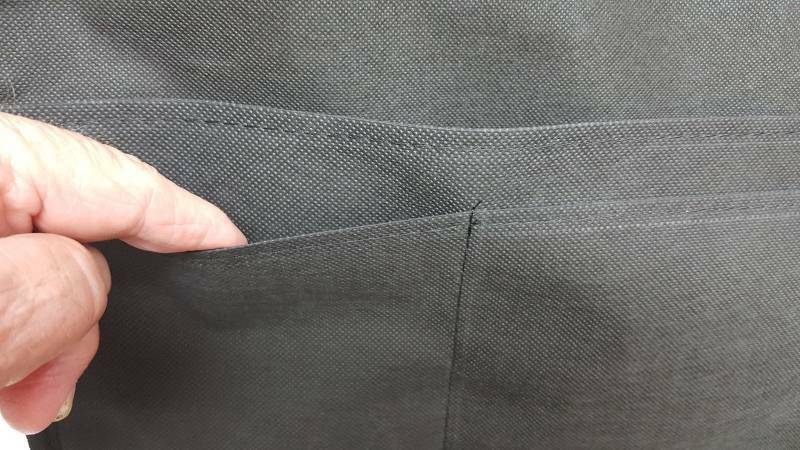 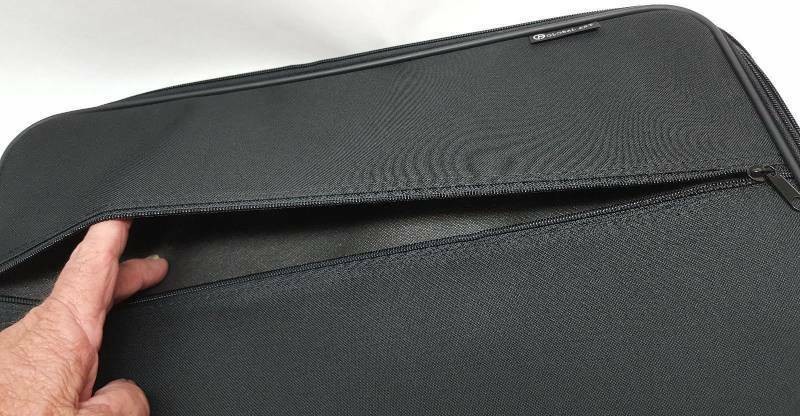 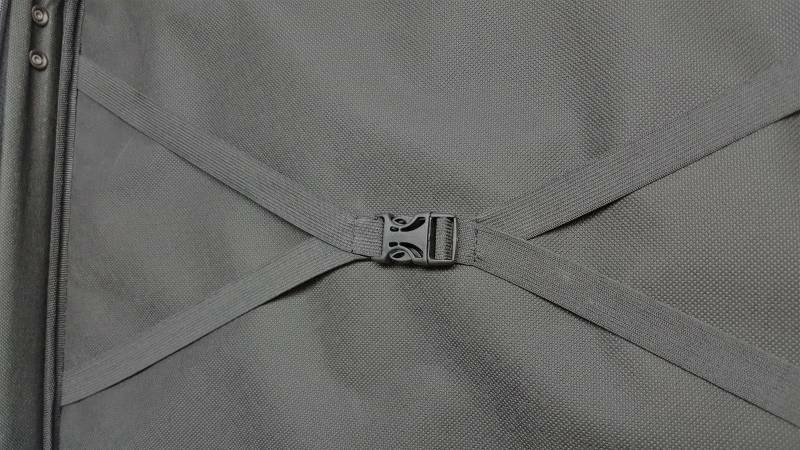 The exterior and interior pockets are designed to hold a variety of artist materials and keep all of the contents secure. 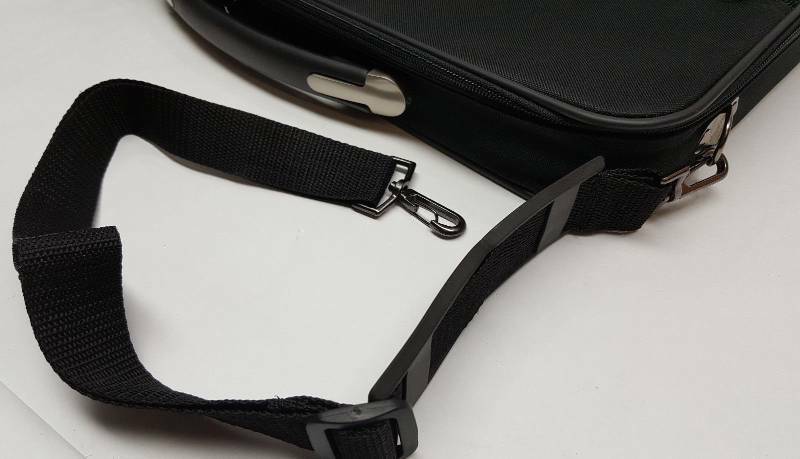 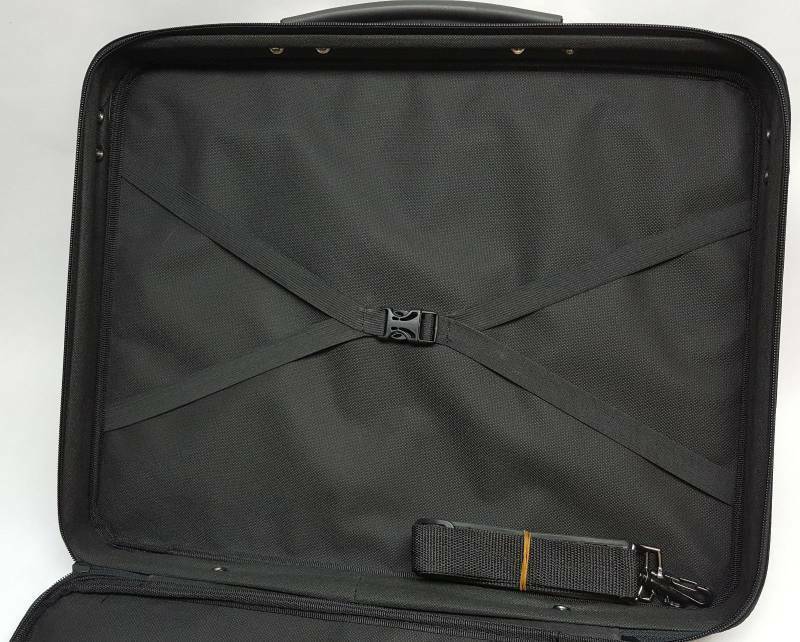 It includes a shoulder strap and a formed handle to make transporting materials easy and comfortable.